adamkrzywda23 needed a new logo design and created a contest on 99designs. Great experience! Incredibly responsive and creative designs. Highly recommend! We're building a web app called 'Social Media Audit' that allows users to review their social media profiles quickly and easily. Our main audience is social media agencies and digital agencies who can use it as a lead gen and reporting tool for customers. Predominantly #33c68a and any compatible lighter or darker shades. 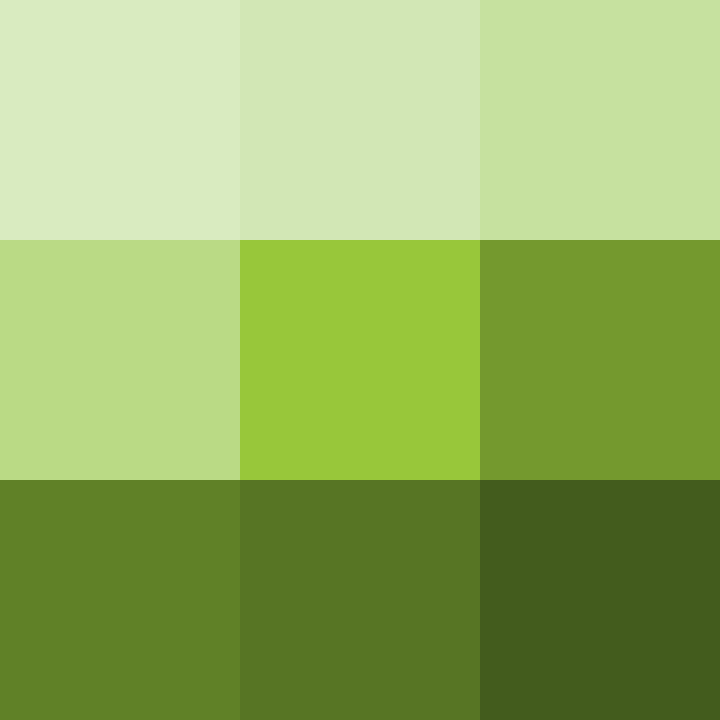 Attached is a sample of logos we like, and whose direction we are going after - so ideally quite modern and flat, with a mix of our shade of green (#33c68a) and black, or shades in between.